Watch NCIS: Los Angeles Season 5 Episode 6 online via TV Fanatic with over 5 options to watch the NCIS: Los Angeles S5E6 full episode. Affiliates with free and paid streaming include Amazon, iTunes, Vudu, YouTube Purchase, and Google Play. When a 15 year old hacker compromises a misson, Callen goes back to high school on NCIS: Los Angeles. Just for kicking blondie in the gonads? That was self-defense." Permalink: Just for kicking blondie in the gonads? That was self-defense." 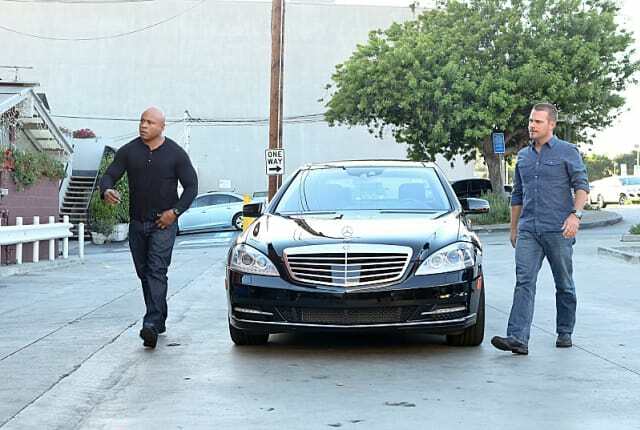 NCIS: Los Angeles: Watch Season 5 Episode 6 Online! NCIS: Los Angeles Review: Death by Chair, Fright or Hack?